Iain Craven is a Chartered Accountant with over 20 years’ experience in a variety of roles. He is responsible for the strategic direction of the finance function, including developing the organisation’s approach to the funding and financing of proposals for major infrastructure works that will be proposed in the Strategic Transport Plan. 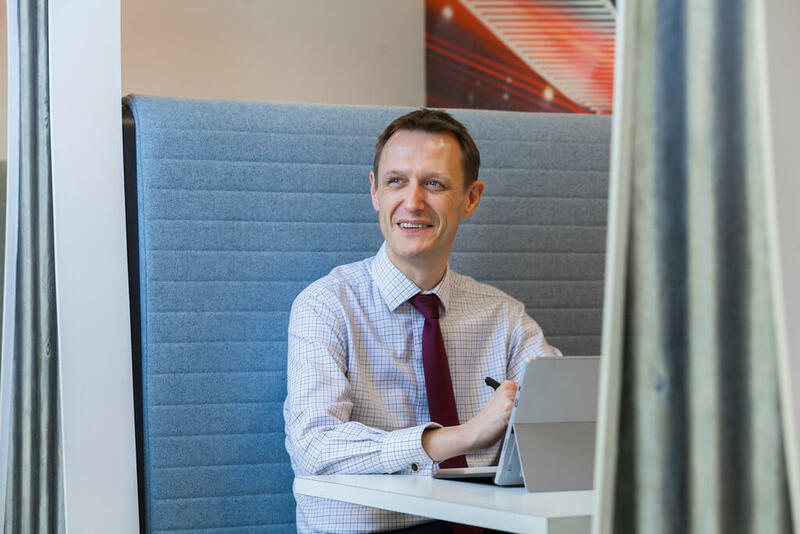 Prior to joining Transport for the North, Iain was an Executive Director in the Corporate Finance team at Ernst & Young, where he led engagement teams working on infrastructure projects in the UK and overseas, including education, health, housing, defence and transport. Iain’s main focus has been the delivery of social and open access economic infrastructure.